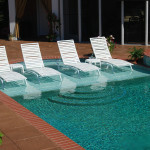 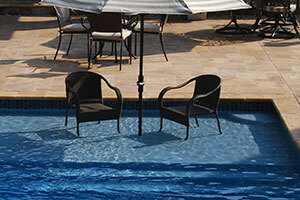 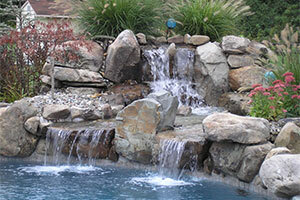 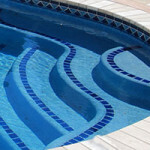 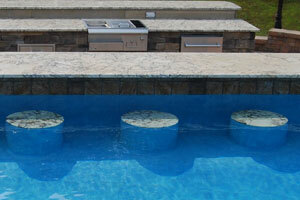 Swim-Mor Pools and Spas has been building and re-plastering pools for over 50 years. 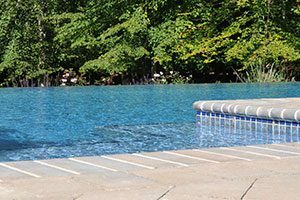 When your plaster begins to chip or crack, gets damaged, or you simply want to change the color of the pool, it is time to re-plaster. 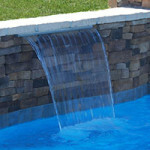 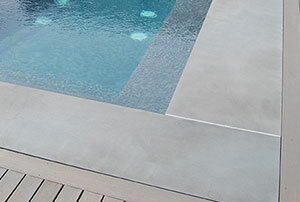 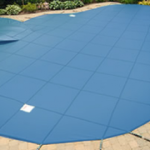 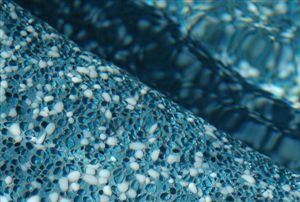 Plaster can be possibly patched, or the lining of your pool can be completely resurfaced. 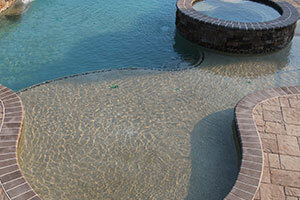 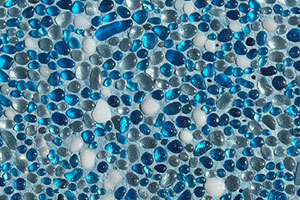 The process of replastering an existing pool starts with choosing the color to match, or a new color for your plaster. 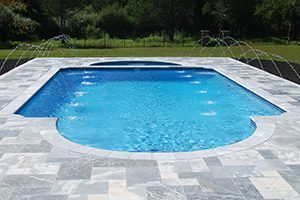 The next step is where Swim-Mor Pools and Spas comes in and removes all of the existing plaster, patches cracks, and then replasters the pool. 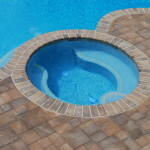 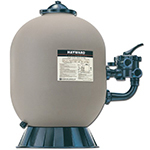 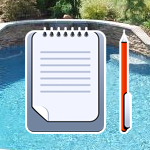 In most cases, your pool can get re-filled on the same day it is re-plastered. 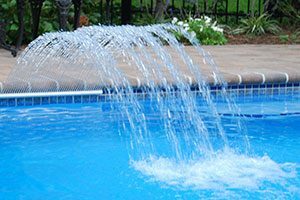 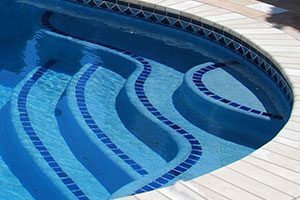 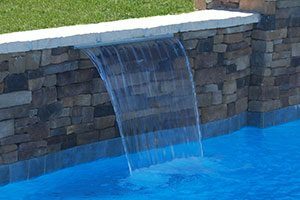 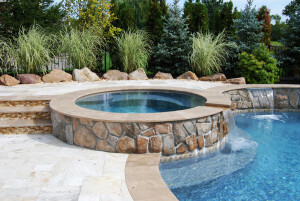 Call today to have a Swim-Mor Pools and Spas representative come out to your pool and quote you on the cost of re-plastering at 800-794-6667.